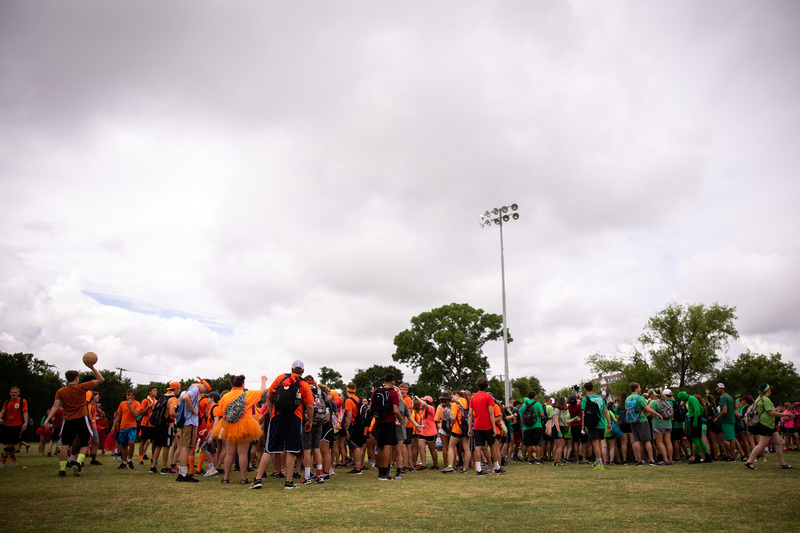 Since its inception in 1974, Super Summer started not as a camp, but as a week of training students in evangelism to know and share the Gospel. Over the decades, many things have changed, but the vision of Super Summer remains focused on teaching students to know and share the Gospel. 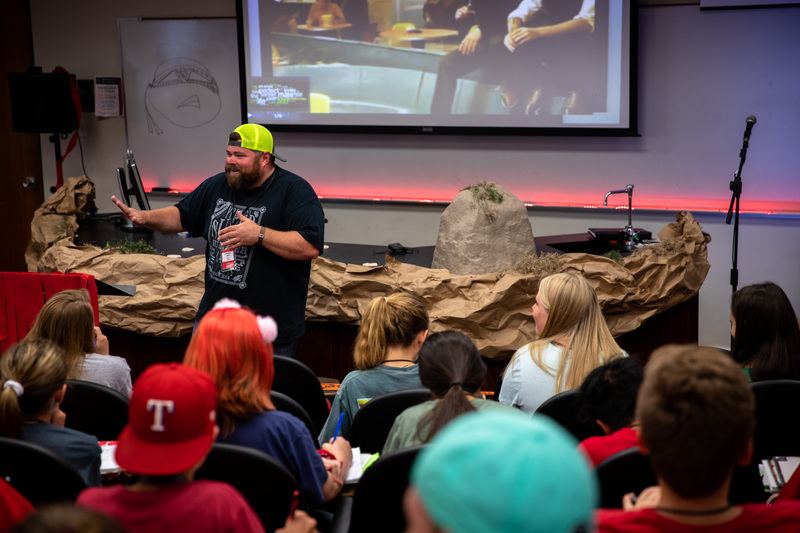 Granted, there are tutus, crazy hair styles and bright colored t-shirts that make eyes squint, but beyond the fun and laughter, there is something much deeper and far more impacting happening: students are being trained and disciplined in evangelism. 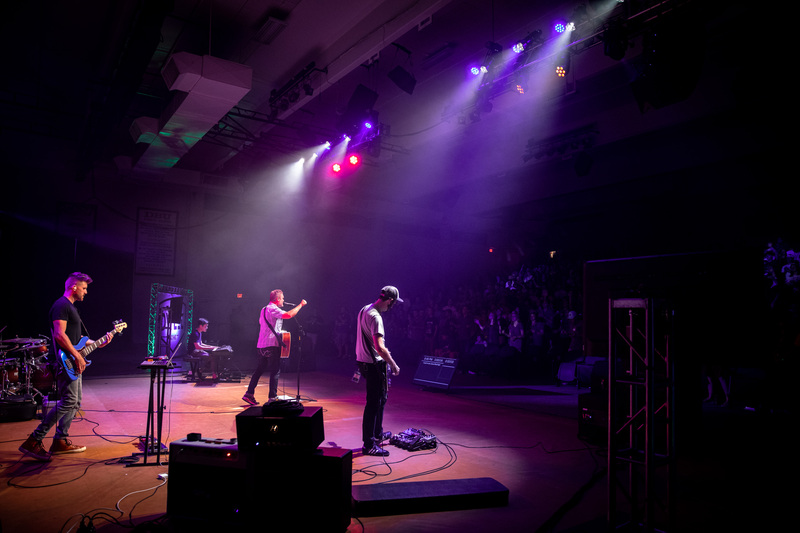 The heartbeat behind Super Summer is to further develop the faith of students, leaving them with a desire to know and share the Gospel while propelling them to live for Christ. With school sessions divided by grades, students are learning foundational disciplines to broaden their understanding of scripture. 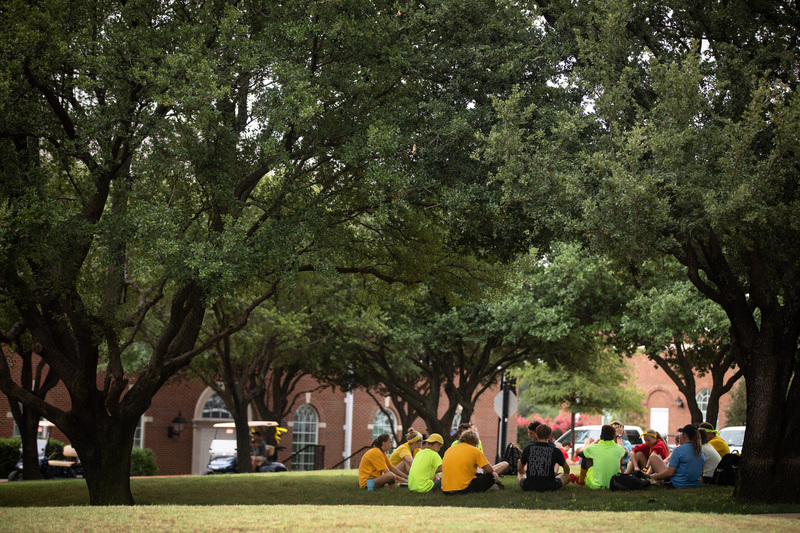 These sessions, led by student ministers, BSM directors, school teachers, pastors and university professors, teach a range of topics from defining elements of the Gospel to practical application of sharing the Gospel. This example of a maturing in faith is a product of knowing the Gospel and learning the applications to share it. 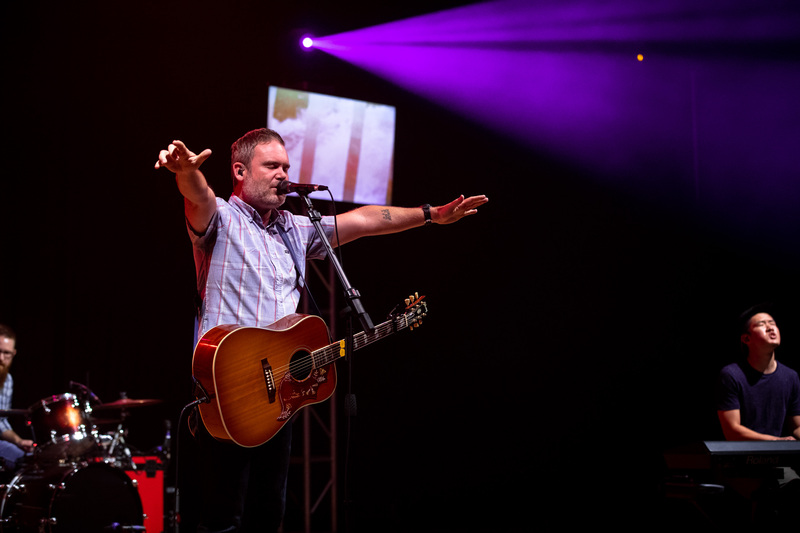 What is taught at Super Summer, time and time again, leads to growth in understanding the depth of God’s love and the unconstraining grace and mercy He gives freely. After school sessions, students are separated into family groups for further discussion, where students ask vulnerable questions‒questions that they have wanted to ask, but were maybe too afraid to do so in a church setting. These students are seeking God and are receiving biblical truths from team leaders that yearn to see students grow in their faith. 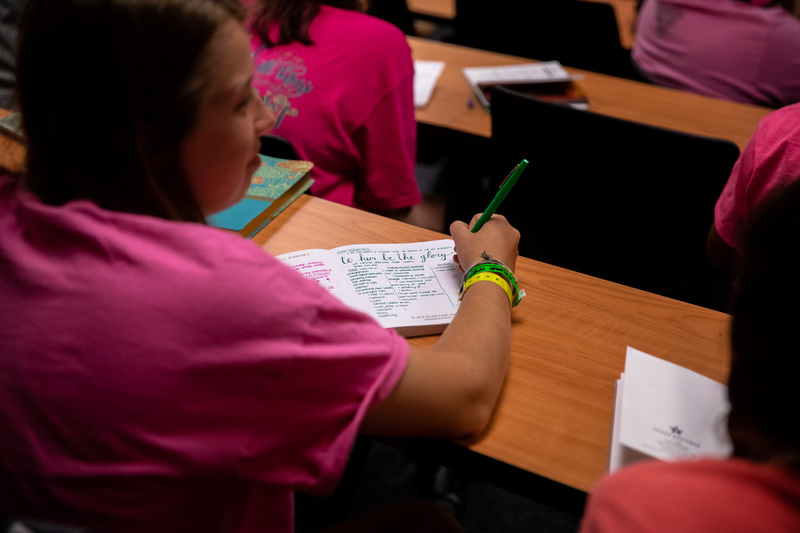 Students also spend time in their large group, called color groups, and small groups to further their understanding and help them process what has been taught during the week. 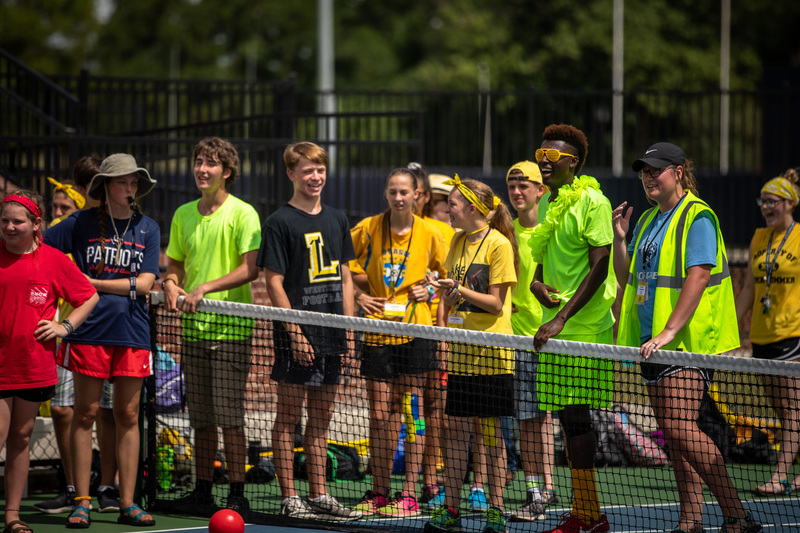 Time in small and large groups makes up over half of the Super Summer experience, allowing this program stand out as an exceptional educational experience for students. The icing on top, students leave Super Summer more prepared to live out their faith in school, sports, clubs and every aspect of life. These students become equipped to effectively share the Gospel and live out the Great Commission. 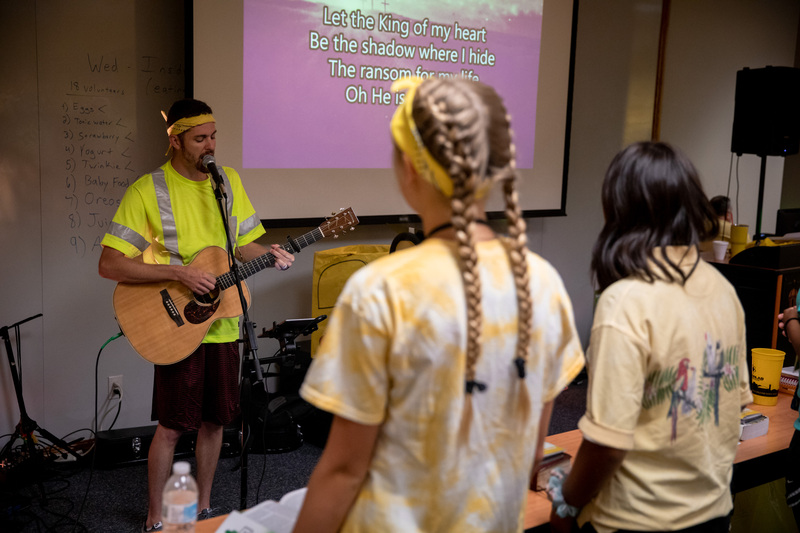 Between sessions, family groups and recreational games, students come together every night for a time of worship and sermon. 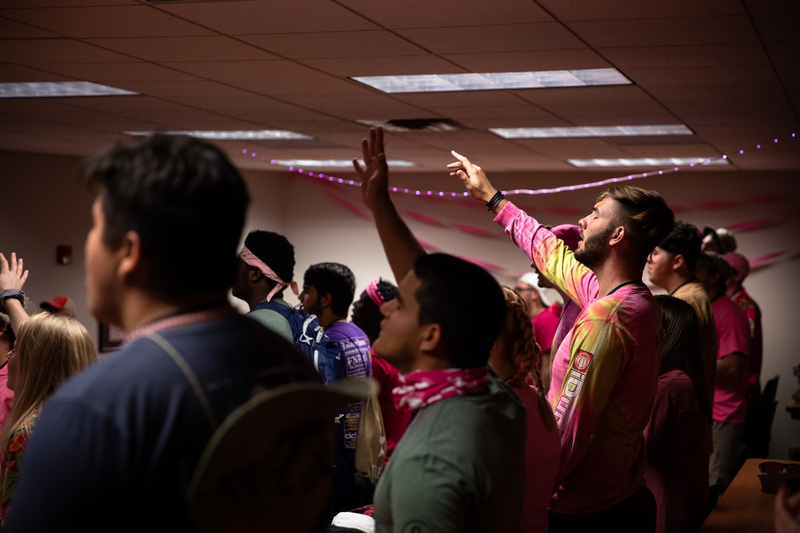 As part of the body of Christ, students from different churches and ministries come together and see they are part of something much bigger than the walls within their youth group: they are part of the Kingdom. 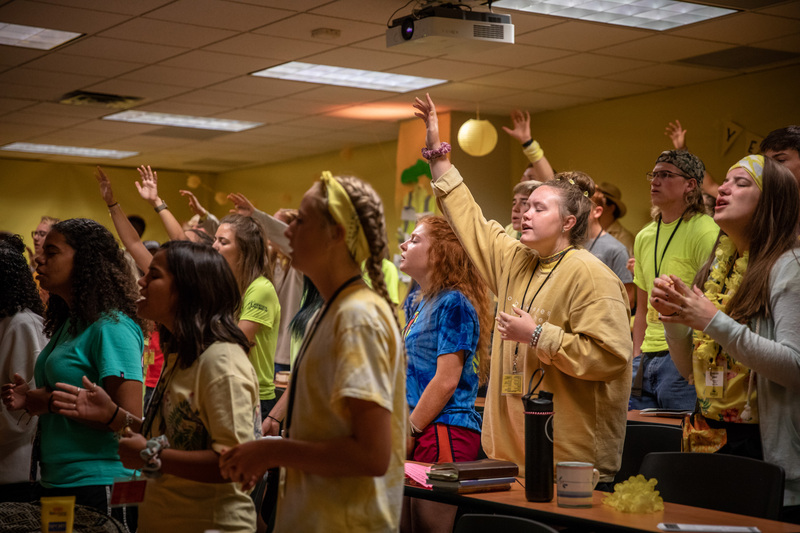 During each week this summer, student ministers and the Super Summer staff witnessed students surrendering to their call into ministry, confessing closeted sins and coming to know the Lord. Although Super Summer is for students that have a relationship with Jesus, some discover their need for Jesus for the very first time. These students go back home forever changed by the Gospel. Super Summer takes place all summer long. 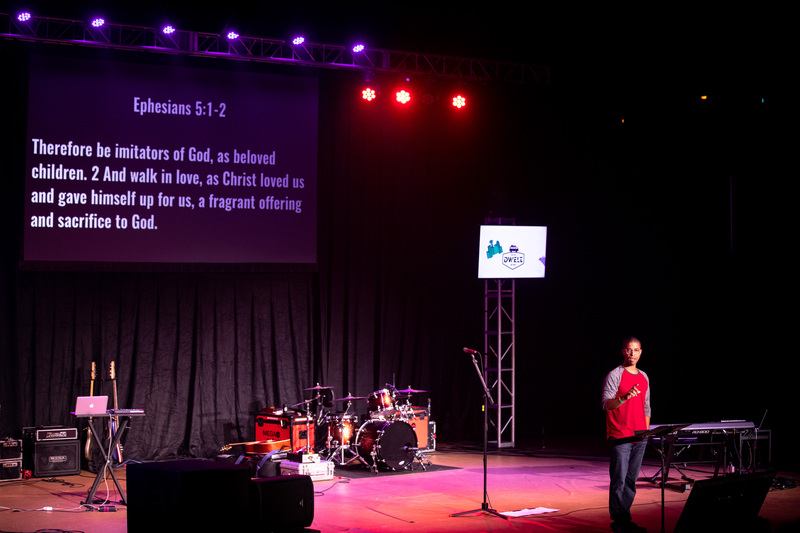 With Texas Baptists universities hosting students and youth ministers, there are six sessions for student ministries from Texas and neighboring states to attend. 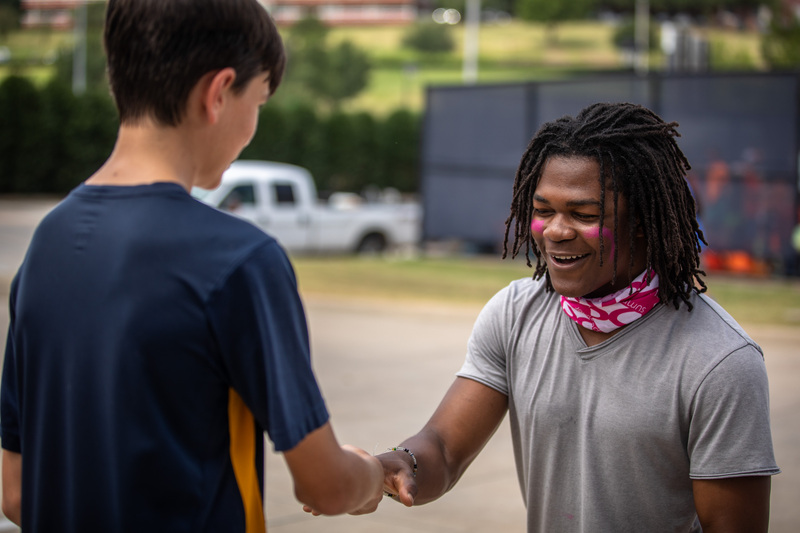 In total, over 140,000 students have attended Super Summer, but ask any Super Summer staff, and the only number they care about is how many times those students have shared the Gospel. Super Summer is not just a camp. It is a week of structured and focused Gospel training done with authenticity and fun.